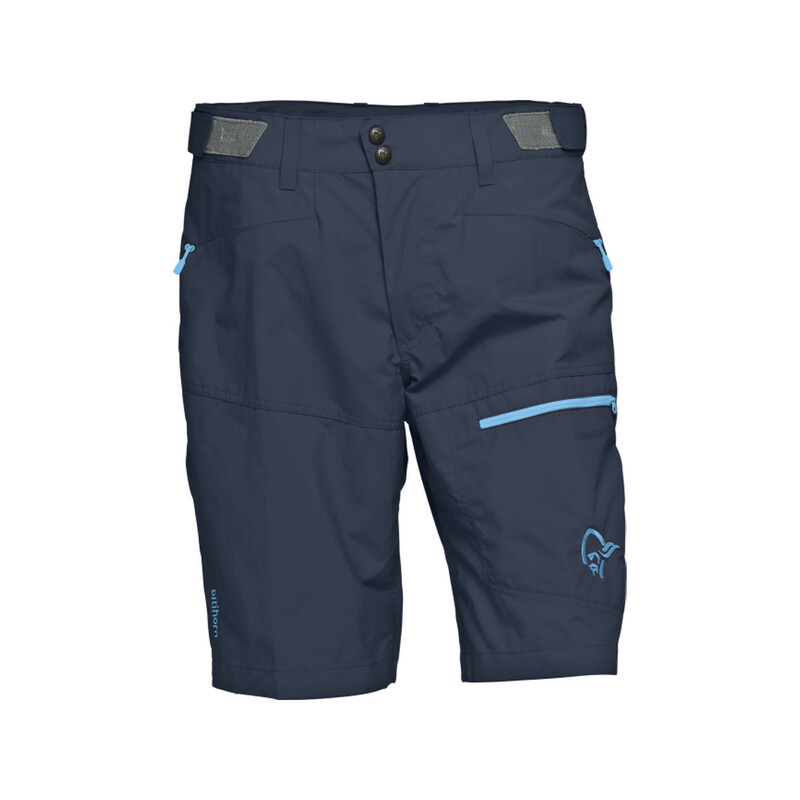 With the Mountain Hardwear AP Scrambler Short you get functionality and style in a single, versatile performance package. For hiking, climbing, or simply running errands--it looks great and thrives in a variety of terrains, both outdoors and in. 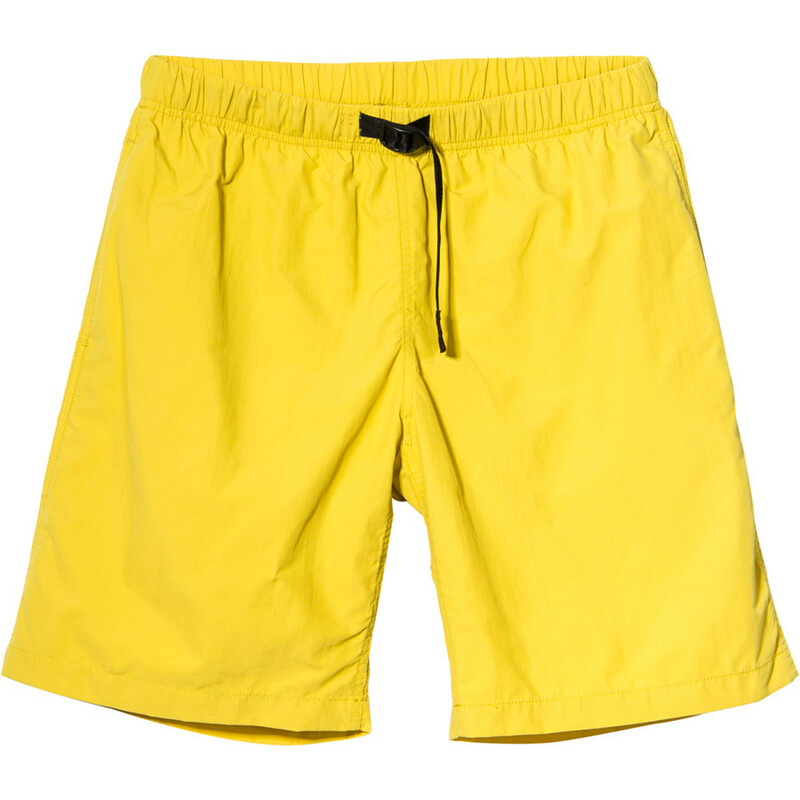 A blend of function and style in a single, versatile performance short, Mountain Hardwear AP Scrambler shorts will beg you to take them hiking, climbing or relaxing streamside with fly rod in hand. 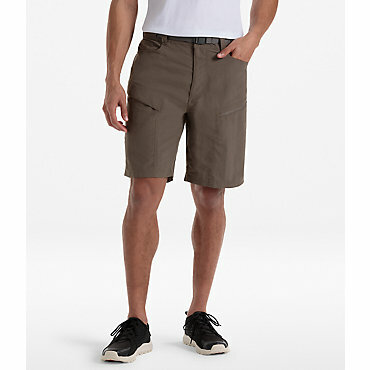 As soon as that first 75-degree day of the year rolls around, pull on the Mountain Hardwear Men's AP Scrambler Short and don't take it off until September. 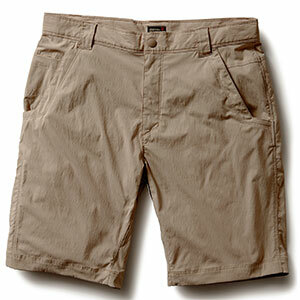 Crafted from a lightweight, stretchy cotton blend, the AP Scrambler keeps the summer breeze flowing in as you tackle day hikes, while the adjustable drawstring at the waist locks in your fit when you're standing in front of the backyard grill afterwards.